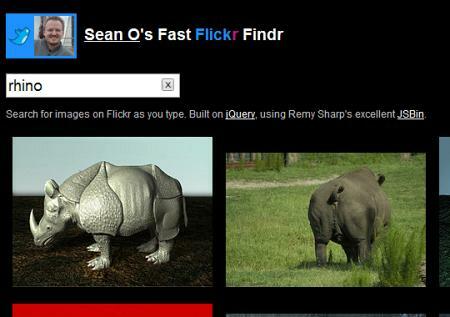 Looking for photos for your blog, MySpace, Facebook… whatever? Give F3 a try. Built with jQuery and developed quickly using JSBin. I’ll blog soon about how it was made.